We all know who the ultimate villain is supposed to be, but we all seem to reserve our real hatred for one toad-faced ministry worker. 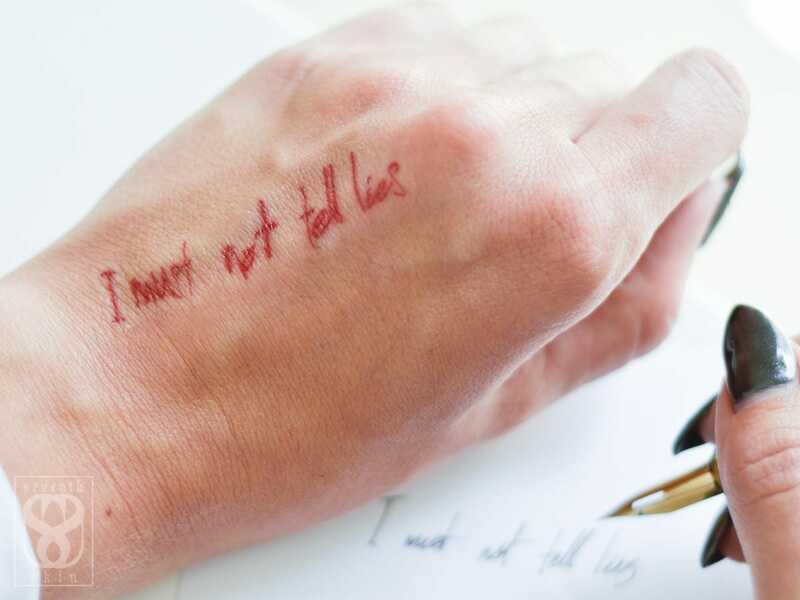 Let her trademark punishment really "sink in" with this SFX quality temporary tattoo. It's a small detail, but is sure to bring the whole look together if you want to be the Chosen One. 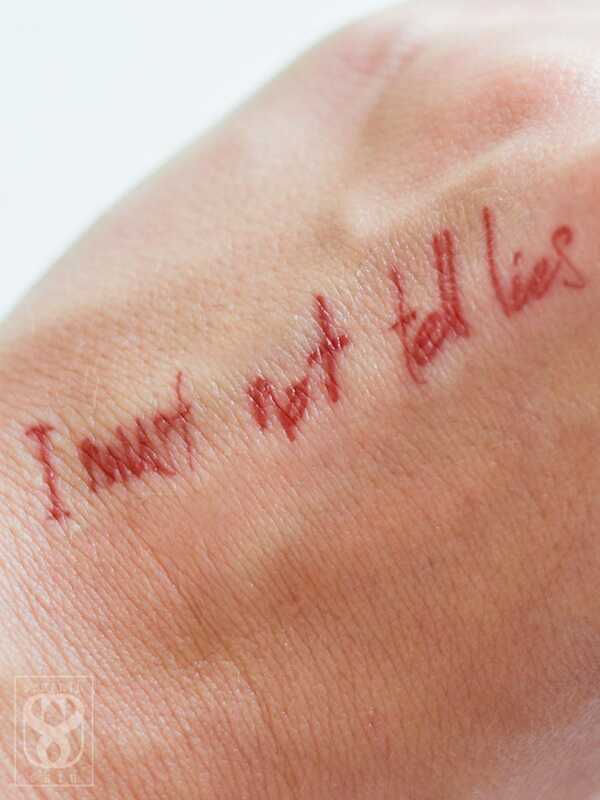 For those who want a film-accurate look, but don't feel like breaking out the SFX makeup kit, this tattoo is for you. Check out our listing for the matching Lightning Bolt Scar tattoo to complete the look. The tattoo is approx 2.5" long. Because it is such a small tattoo and intended for use on the hand, it doesn't last quite as long as our other pieces. Expect 1-2 days of wear.